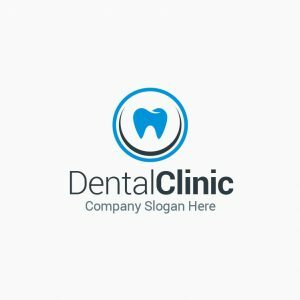 Dental Care is a logo that can be used for a dental clinic. 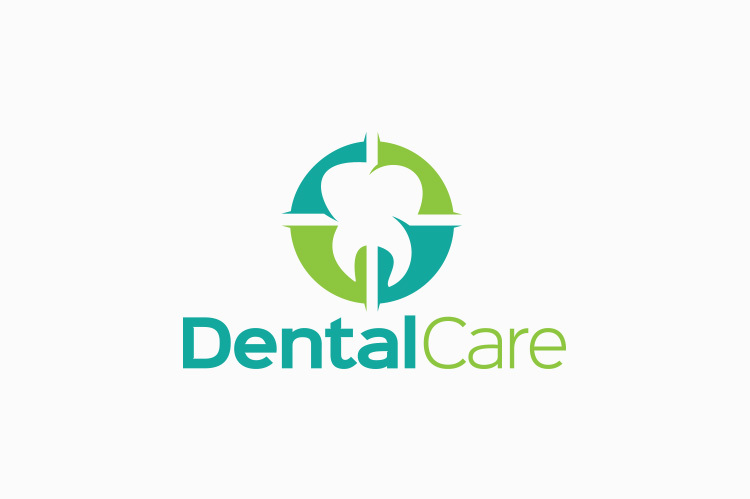 Doctors or dentists can use this logo for their clinic branding. The logo is easy to edit. You can add your company name in few clicks.The logo is designed in vector format for highly resolution and printing. Help document with download link of the font used. GraphicPick is a small marketplace where you can buy premium graphic design templates in very low price. Here you'll find logos, business cards, stationary, flyers, bundle offers and all other graphics designed by creative designers.